Our vision is to empower, inspire and support strong women leaders. 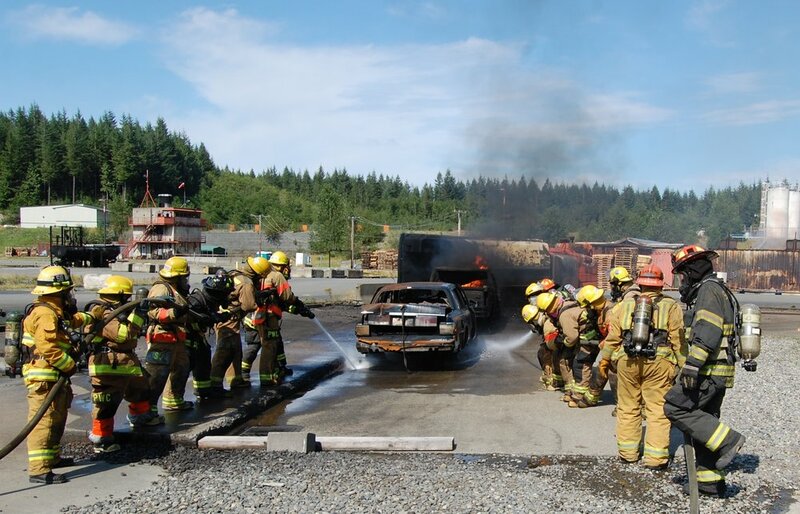 Facilitate leadership camps and mentorship opportunities for young women in a fire service environment. Provide leadership and career development opportunities for women. Find out about our organization, mission, and events.